It can be used for cooling , disinfecting, humidifying. 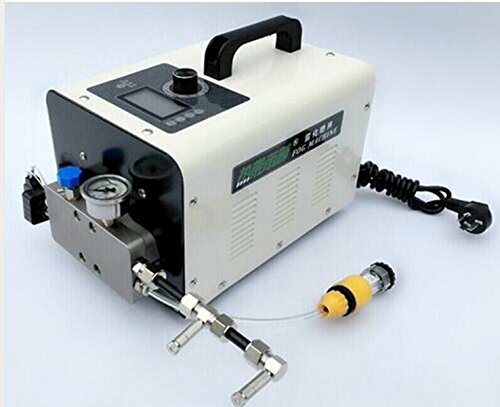 And it is portable and easy to operate, and it contains 5 micron filter. It can work long hours without interruption through the continuous experiment 1500 hours. Notice: this new type has the self-priming function. It can be used for cooling , disinfecting, humidifying. If you have any questions about this product by well join, contact us by completing and submitting the form below. If you are looking for a specif part number, please include it with your message.